Limoplay.com Review – Scam or Not? The Bitcoin casino industry is an extremely competitive industry. There are dozens of online casinos out there that are all competing for the same customers – and more casinos are being established by the day. Most Bitcoin-based casinos nowadays are offering promotions to entice users from signing up to the gambling platform. The only problem is, their competition is also doing that. So it really boils down as to which platform can provide the best user experience ever. One of the lesser known Bitcoin casinos today is LimoPlay. 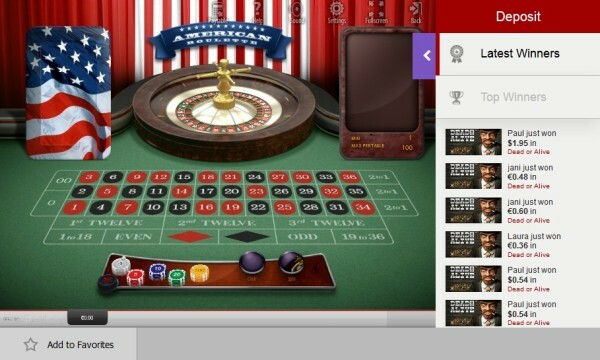 In terms of service offering, can LimoPlay even compete against the industry’s top casinos? In this comprehensive review, we will detail everything that LimoPlay has to offer and how whether it is worth playing on or not. Let’s start off with the company’s profile. LimoPlay is a newly established online casino that offers remarkable gaming features that would certainly entice players all over the world. Although the online casino was only established in 2015, it offers more than 15 years on of exemplary iGaming expertise to ensure that gameplay is at top quality. The online Bitcoin casino is currently licensed through SoftSwiss NV with the registration number of 131879. 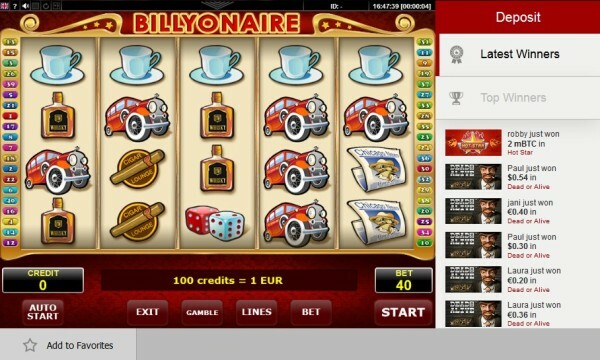 LimoPlay’s iGaming licensing is provided by Antillephone NV. There are a bunch of games that LimoPlay offer. From the traditional casino games to the most exciting video games, LimoPlay definitely knows how to keep customers playing for more. Some of the games it offers are as follows: blackjack, roulette, slots, video poker, lottery and jackpot games. Such games are produced by the top software providers in the industry namely Amatic, SoftSwiss, BetSoft, QuickFire, Endorphina, and Pocketdice. Aside from the casual games, LimoPlay also offer live dealer casino games to provide a somewhat real-life casino scenario. As of this writing there are about 1,000 casino games on offer which is probably the most number of game offerings in the market today. LimoPlay does not offer a sportbook feature wherein players can wager on current sporting events. On the other hand, it does offer several bonuses to give users more chances of winning on casino games. LimoPlay offers an extravagant Welcome Bonus which is basically a reward for signing up to the online gambling website. To welcome new players, LimoPlay is offering up to $/€/£400 or 1 BTC in welcome credits. 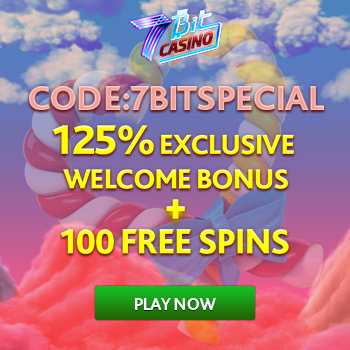 Aside from the luxurious welcome bonus, LimoPlay also offer reload bonuses, FREE spins, and new games every now and then to keep players interested to its service offerings. With regards to the company’s affiliate program, users can get as much as 40% in commissions by simply referring new players to the website. Earn up to 40% in commissions if your players’ get a net revenue of 70 BTC or €20,000. All affiliate marketing tools are to be provided by LimoPlay so all you have to do is promote the online casino to more people! Read the mechanics on how you earn for referrals. LimoPlay will process almost all types of payments including debit and credit cards, crypto-currencies, e-Wallets, vouchers, and bank transactions. LimoPlay accepts the following payment processors: Visa, Mastercard, Bitcoin, Neteller, Skrill, LAVApay, UKash, Paysafe, PostePay, Neosurf, Poli, iDEAL, Trustly, CartaSi, Przelewy, Dinero Mail, EPS, GiroPay, SoFort, Nordea, PugglePay, and direct bank transfers. LimoPlay also accept the following currencies: EUR, USD, CAD, AUD, and BTC. Deposit payments are usually credited in your account right away. Withdrawing earnings take a while though as the online casino still need to verify the account for the withdrawal request to proceed. You will need to deposit at least $/€/£20 or 0.02 BTC to qualify for the welcome bonus. LimoPlay only provide two support systems which are the Live Chat and the ticket support. Unfortunately, LimoPlay’s live chat feature isn’t the most reliable support system there is. We tried using the service but to no avail. Email support on the other hand isn’t the best either. We waited for more than five hours before getting a response from the support group. 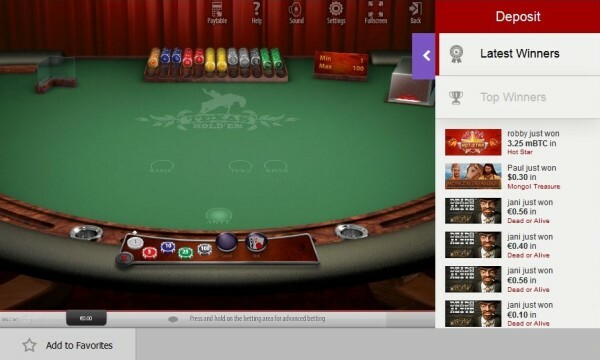 Users seem to be extremely happy with the new online casino. Most users are impressed by how good LimoPlay is. We scraped the internet looking for negative feedback but we failed. Well, guess that’s how good LimoPlay is. And we couldn’t agree more. We also think that LimoPlay is a one of a kind online casino that stays true to its promises of providing excellent gambling experiences. Gameplay is smooth, good selection of games, provably fair gaming, awesome bonuses – we can write more things we like about LimoPlay but we’ll just summarize it in one word: Everything! Well, at least the service offerings. We hated LimoPlay’s customer support. The online casino would have been the perfect online casino to play on, however, its customer service is really disappointing. Guess this is something that the company needs to improve on so it can par (or even better) with the most reputable online casinos in the market. We would gladly give LimoPlay a rating of 8.5/10 for its excellent service offering and exemplary bonuses. We love everything about LimoPlay, from gameplay to payment methods, it truly makes online gambling more convenient and more profitable too. Although it does not offer a sportsbook, it doesn’t really matter as there are hundreds of games to wager on. We would highly recommend LimoPlay to anyone looking to play online casino games. How is your experience with Limoplay? How fast were your deposits credited and did you have to wait for the withdrawals? Did you enjoy playing in this casino? Any flaws? Any great winnings? Let us know what you have to say in the comments.